The Servoss Group has JUST SOLD six condominiums in the Canyon View Condos. 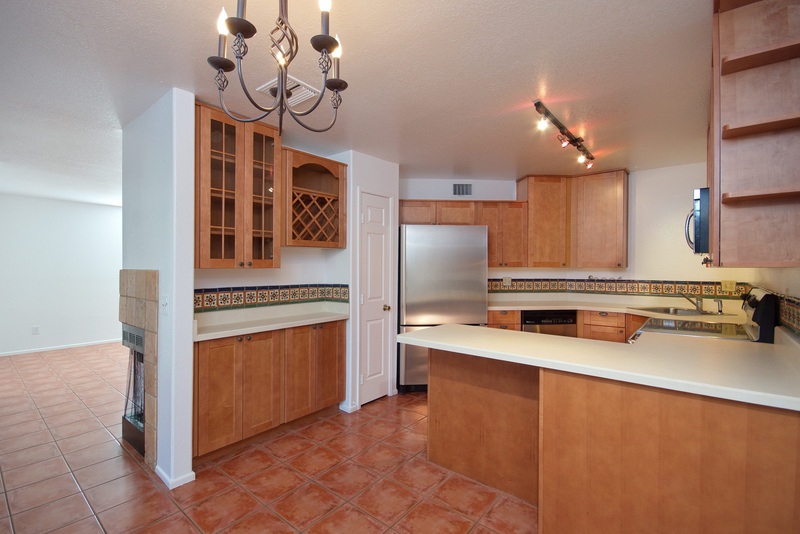 6655 N Canyon Crest Drive units #1208, #11165, #11164, #5128, #21106 and #23201. The Canyon View at Ventana Canyon condos are located off of Kolb Road directly North of Loews Ventana Canyon Resort. The homeowner association amenities include two pools and spas, 2 clubhouses, exercise facility, business center, lush desert landscaping, tennis and direct access to the Ventana Canyon Trail. The Servoss Group is Canyon View at Ventana Canyon leading sales and leasing team. 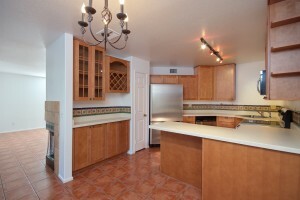 Contact us today if you’re considering Buying, Selling or Leasing a Tucson Condos.